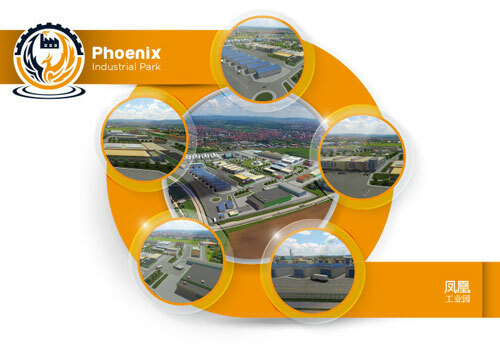 Very attractive land at the entrance to the city, planned for development of the industrial zone. The location is directly connected to the highway. Close to this location is a part of the University and the City Fair. Good basic infrastructure – water, sewage, gas, electricity, internet, etc. Local government with efficient administration is in the service of business development.